programs worldwide. To bring back caddies and preserve the tradition of the game of golf. 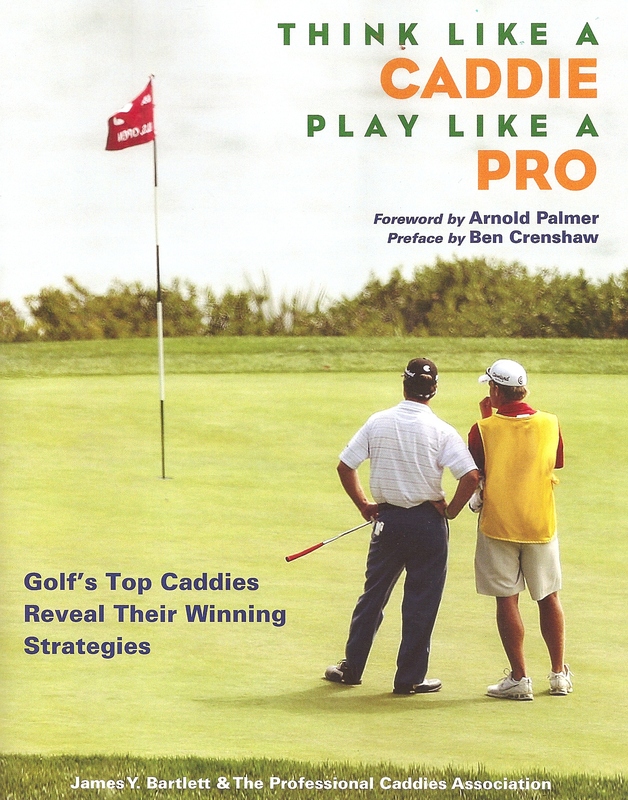 The Professional Caddies Association, Inc.
Book #2 Out Spring 2012! While we update this SITE! For the Independent Contractor in GOLF. was held in Chicago IL. 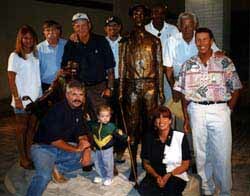 Western Golf Foundation in Golf IL. #104 Mr. Fred Corcoran - Mr. Golf & Golf Hall of Fame Inductee,GWAA, LPGA, Founder World Golf Hall of Fame. .#102Mr. Chris Sullivan - Outback Steakhouse Founder Old Memorial and Sponsor of the Outback Tounament. 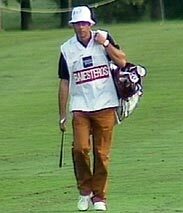 #99 - Mr. Roger Martinez-Lynda Barco Award- 2006 Caddie HOF and PCA Ambassador "The Lion of Pamplona". Pro Soccer Player, Engineer. 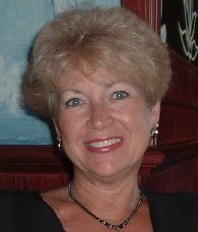 #98 - Laura A Cone, RN-Lynda Barco Award, Co-Founder PCA Worldwide, Inc. and Trustee of PCA Foundation since 1997, Established PCA Caddie Hall of Fame 1999. Want PCA To Endorse Your Company? So don't wait, Join our Team Today! 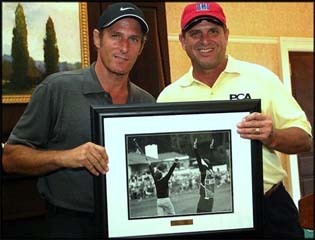 New Golf Photographers of the PCA. The Greens of the World. exclusive caddie/player experiences never before seen. Click here to start your trip. 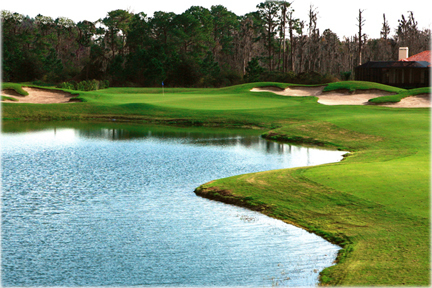 Specializing in Mexican and Caribbean Golf with Caddies. Talent, Determination, Spirit and Drive. You work to hard for your money to be paying fee's. Now you can have 40,000 locations in USA. Put your money where it will do you the most good! In your pocket...Now available Discount Health Programs and Retirement for Caddies and independent contractors. In the works our new DVD and many more programs by the PCA and our Highly acclaimed Team of Authors. If you would be interested in donating or participating in this great event please do not hesitate to contact us. PCA Worldwide was established in 1997. To promote the profession of the Caddie. Through the years we have faced many challenges and have brought awareness and recognition to these unsung hero's and have discovered the many hardships and benefits this occupation has bestowed on those who worked as a caddie during their lives. Golf is the Greatest Game of All. to those who have taken the initiative to work as Caddie. Since 1997 the PCA Worldwide's vision has not changed. We are the only Worldwide Caddie Association open to all caddies working or retired and those who would like to support this wonderful profession that has given so much, to so many over the past 500 years. We will continue to honor the Caddie, their accomplishment by recognizing those individuals who have made a difference in the lives of others by recognizing them in The PCA Worldwide Caddie Hall of Fame. We will continue to pursue products and services that make sense to improve the lives of caddie and the game. Copyright 1999-2012 All Rights Reserved.